My little Demetri tries out Flying! 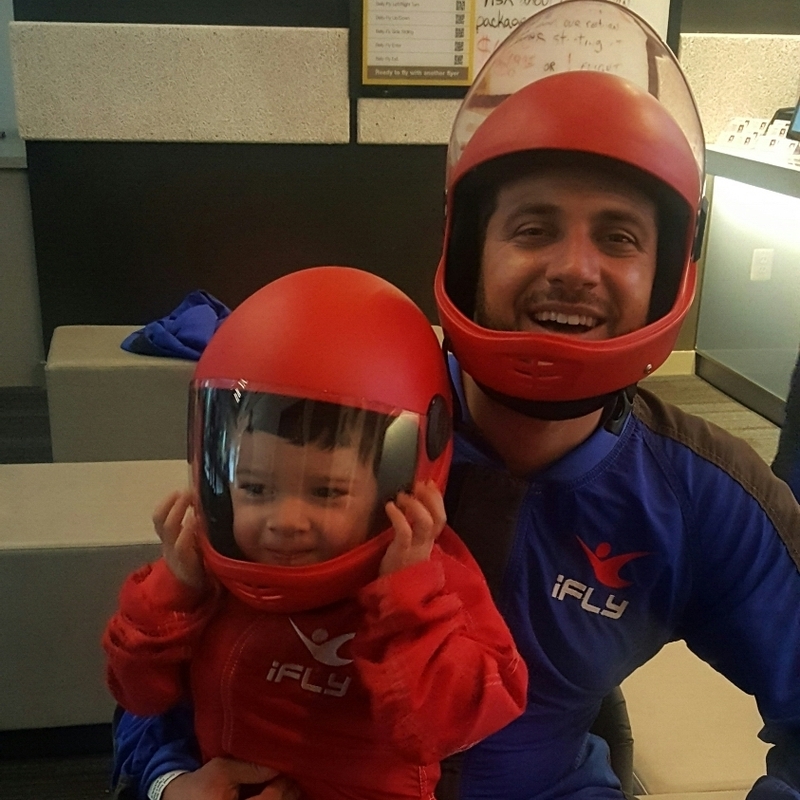 Demetri loves going to this place called iFLY! It's like an indoor skydiving place! I was so nervous but he really wanted to do it and so he loved it so much we took him again! You can watch the video where he is with the instructor flying! It's so cute! I haven't tried it myself cause I'm pregnant right now but my husband and son seemed to LOVE it! I would recommend it as something fun to try! Niko driving and Demetri hugging the bear! I cant! 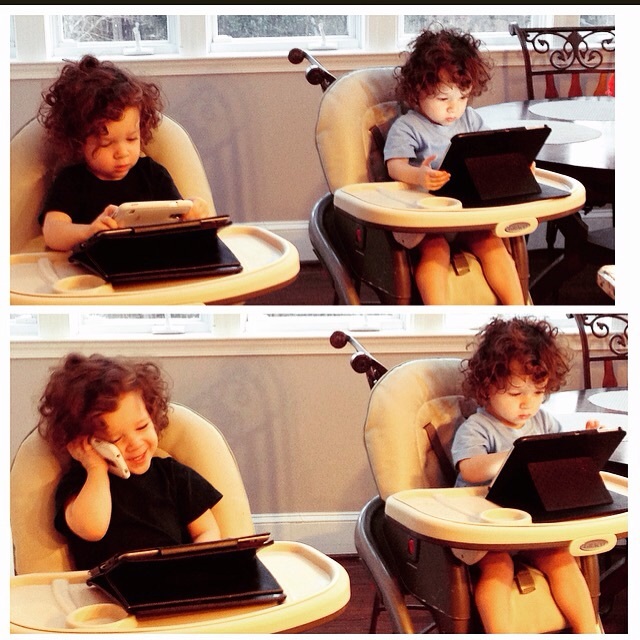 I am going to squeeze them!! !